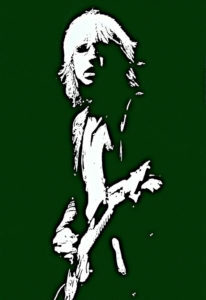 The Tom Petty documentary film, Running Down A Dream, debuts at the New York Film Festival back in 2007. Simply put..it’s a MUST SEE. Just a taste of the Doc If you are on Spotify.